Call me crazy but there is nothing me or the boys love more than pulling on our wellies and heading out in search of puddles. I’ve said it before, some of our best family days out have been while it’s been chucking it down outside, BeWilderwood is a great example of that. Other people just don’t seem to enjoy it as much as us and that leaves places quieter; which is perfect when you’ve got small children. 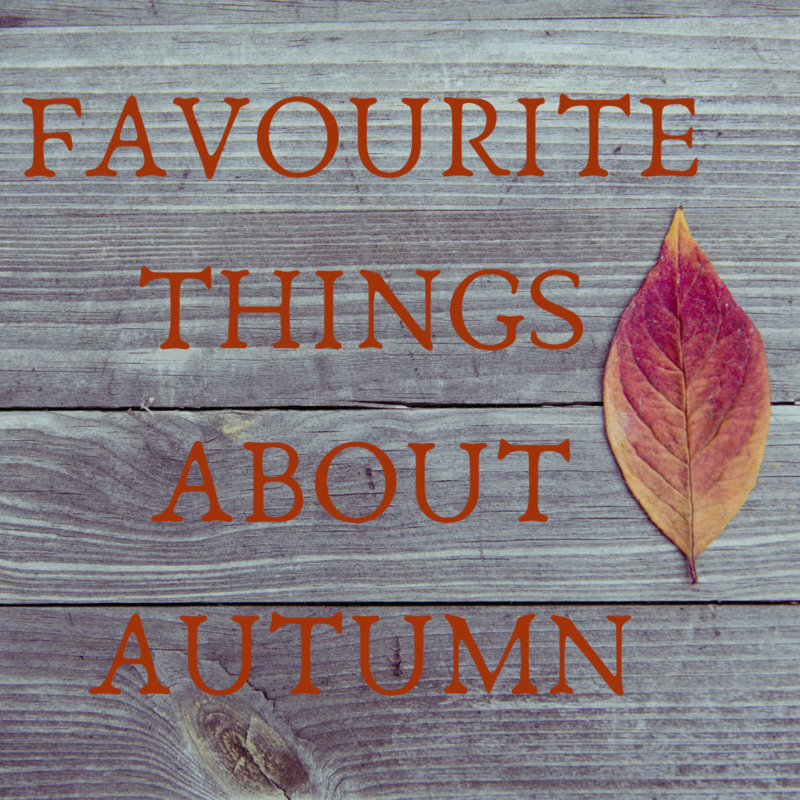 This has to be everyone’s favourite thing about autumn right? Seeing the leaves turn from green to orange and then falling from the branches onto the ground, just waiting to be crunched underfoot. I don’t think I could get away with throwing myself at a pile of leaves if I didn’t have children and now that both boys are walking confidently, we’re going to have a lot of fun this year! I definitely prefer dressing for autumn/winter than summer, I live for layering and no autumnal outfit is complete without a thick scarf. My one is from last year and I love it as much now as I did when I bought it. It’s from good old Primark. It’s mustard yellow and it’s made from chunky wool so it keeps me lovely and warm when the temperature starts to drop. While patiently waiting for the coffee shops to bring out their Christmas drinks, I love trying out the autumn drinks they’ve started bringing out. This year, my favourite has to be Starbucks’ Maple Latte although Costa comes a close second with their Bonfire Hot Chocolate. Although I love any excuse to take the boys to a coffee shop and enjoy a hot drink and some cake with them. I’m one of these people who has to sleep with the window open. I can’t help it and I know Gareth hates me for it. But waking up in the morning and feeling that crisp and cool air circulating is the best. Gareth radiates heat and I can’t sleep too close to him but this is the only time where I’ll cuddle up to him. It saves me from making a hot water bottle anyway! I couldn’t write about everything I love about this season because we’d be here all day. But I do honestly love autumn and I think there are so many things to look forward to when we get to this time of the year; Halloween, Bonfire Night, Advent and then of course…Christmas! What do you love about it? Share some with me in the comments and we can all share our love for this amazing season. Next: Next post: Be loud and be heard.